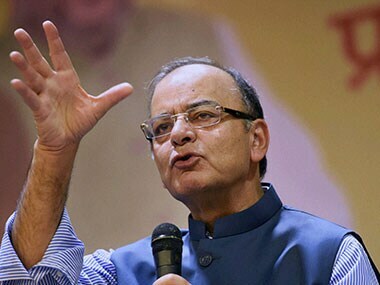 Arun Jaitley dismissed Nitish Kumar's pitch for special status for Bihar saying it is no longer relevant after the constitutional award by the 14th Finance Commission. 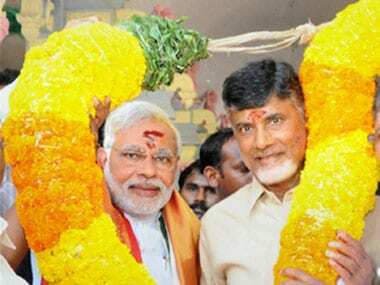 AP chief minister Chandrababu Naidu has become the target of criticism from political rivals for his failure to push for the special status category with Modi. 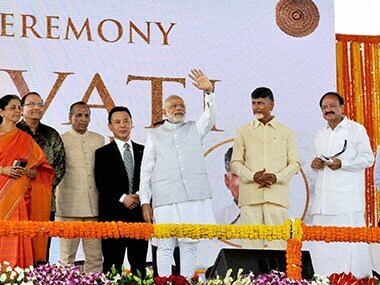 PM Narendra Modi did not talk about special category status in his address at the foundation laying ceremony of Andhra Pradesh’s ‘dream capital’ Amaravati. Police foiled Y.S. Jaganmohan Reddy's fast early on Tuesday. 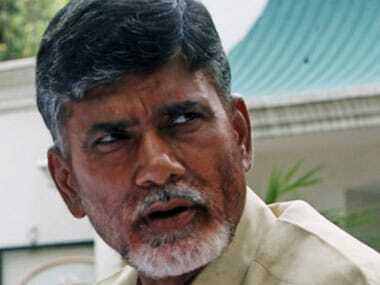 He was on indefinite fast for six days demanding special category status to Andhra Pradesh. 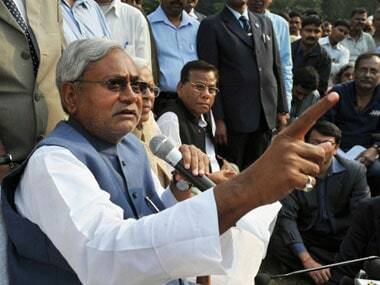 Bihar Chief Minister Nitish Kumar on Sunday launched a blistering attack on the Narendra Modi government for not fulfilling its promise to accord special category status to Bihar which is posing as a great impediment to big ticket investment in the state. 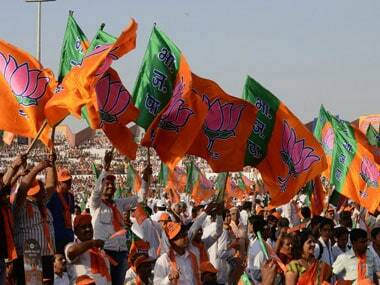 BJP said that the abrogation of Article 370 continues to be part of its core ideology and it will work in that direction when it garners the numbers. 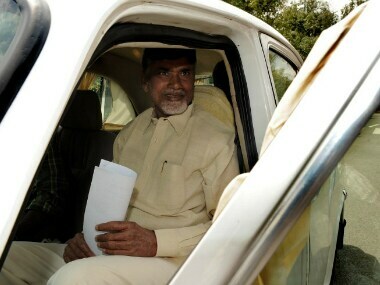 Andhra Pradesh Chief Minister N Chandrababu Naidu on Wednesday said he would ask Centre to grant special status to the residuary state without delay even as he extended support to various groups who are agitating for the demand. 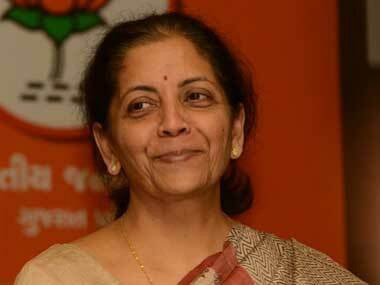 The Centre is keen to accord the special category status to residuary Andhra Pradesh and is taking necessary steps in this regard, Union Minister of State for Corporate Affairs Nirmala Sitharaman said on Monday. 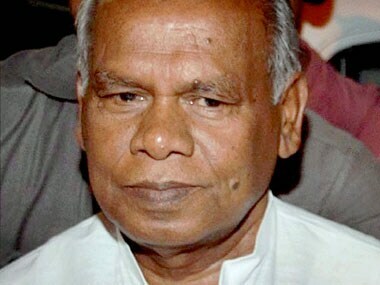 Addressing a public function after the commercial launch of a power unit, the Bihar chief minister took potshots at the NDA government at the Centre.